Two years since the negotiation of the Paris Agreement, the global community faces significant challenges in mobilizing the climate investment required to meet the Paris Agreement shared goal of limiting global warming to, at most, two degrees Celsius and to adapt to climate impacts. 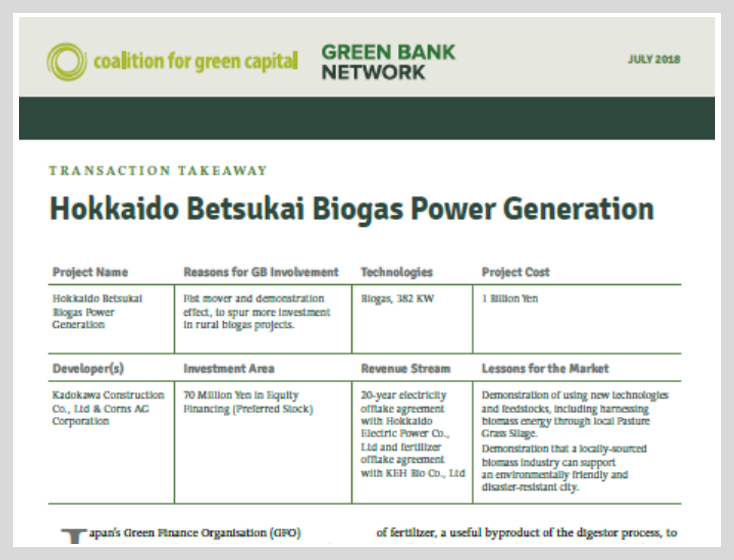 As governments focus on ways to most effectively finance the implementation of their agreed upon nationally determined contributions (NDCs), a wide range of public and private finance actors are aiming to take advantage of the strong political signal delivered by the Paris Agreement, and the numerous investment opportunities the NDCs afford. 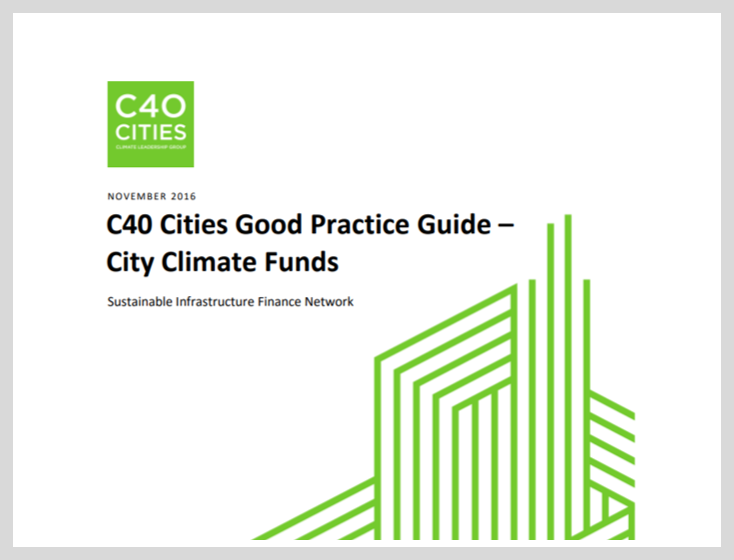 Climate Policy Initiative’s 2017 edition of the Global Landscape of Climate Financeupdates the most comprehensive assessment of annual climate finance flows with data from 2015 and 2016, providing, for the first time, a five-year trend analysis on the how, where, and from whom finance is flowing toward low-carbon and climate-resilient actions globally in order to identify trends, gaps, and opportunities to scale up investment. As with previous reports, the figures identified in this Landscape represent overall global finance flows and should be compared with estimates of total investment needed consistent with the goal of limiting global temperature rise to below 2 degrees Celsius. 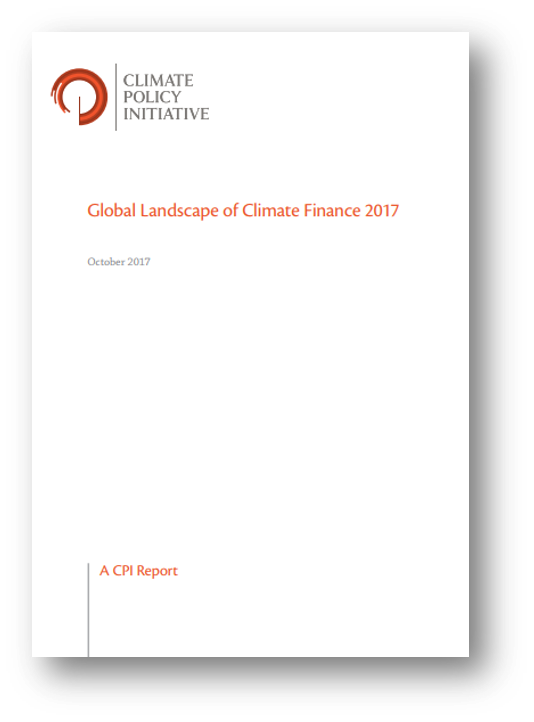 Climate finance flows reached a record high of $437 billion dollars in 2015, followed by a 12% drop in 2016 to $383 billion, although still higher than flows in 2012 and 2013. 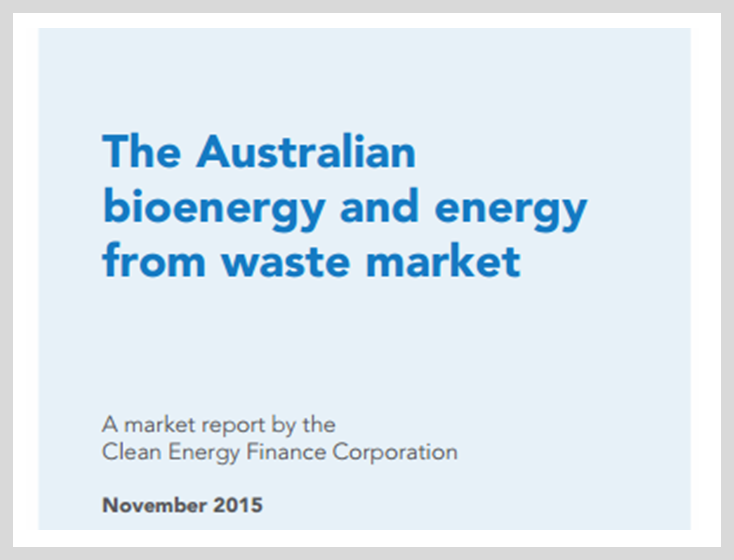 Taking into account annual fluctuations, the average flows across 2015/2016 were 12% higher than during 2013/2014. The record in 2015 was driven by a surge in private renewable investments, particularly in China, and in rooftop solar power in the U.S. and Japan. The decrease in 2016 was due to a combination of both falling technology costs and lower capacity additions in some countries. Technology costs decreased an average of 10% between 2015 and 2016, with particular decreases from solar. At the same time, new capacity additions slowed down in China, which saw a scheduled phase-down in revenue support for wind projects and a greater emphasis on grid integration for existing capacity. 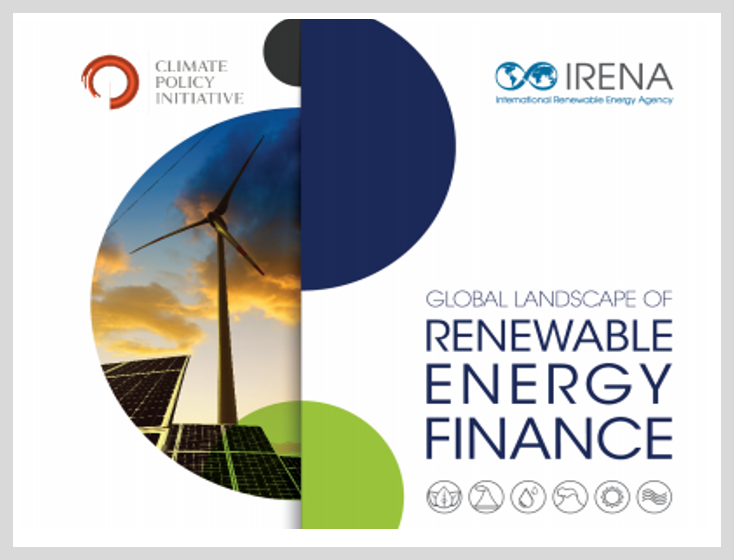 Annual solar rooftop photovoltaic (PV) and onshore wind capacity additions and investment are on track to meet their share of the 2 °C goal, according to the International Energy Agency scenario, and investments in these technologies outpaced fossil fuel power investments by over 100% (IEA 2017c, 2016b). However, a broader scale up of investments across all sectors of the economy is needed. For the energy sector, including energy use in power, transportation, and buildings, the needs total over $1 trillion per year through 2050. 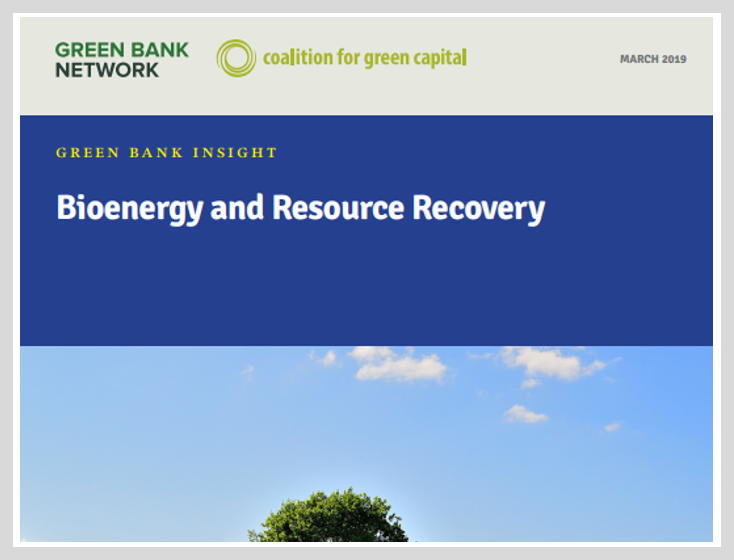 Even more is needed in agriculture, forestry, water, and waste to enable a low-carbon transition, while adaptation finance needs are also pressing in order to minimize the costs of climate impacts that are already locked in. 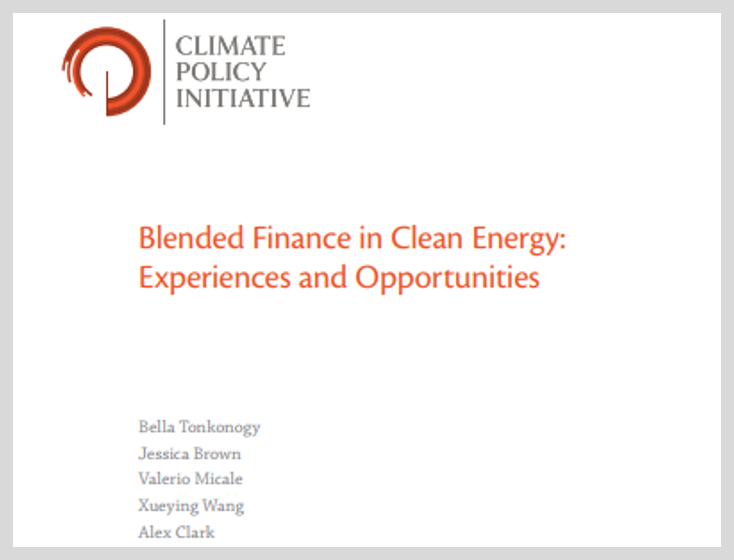 Part of this scale up in climate finance may be based on the shift of existing investments in traditional fossil fuel activities towards climate-compatible activities. 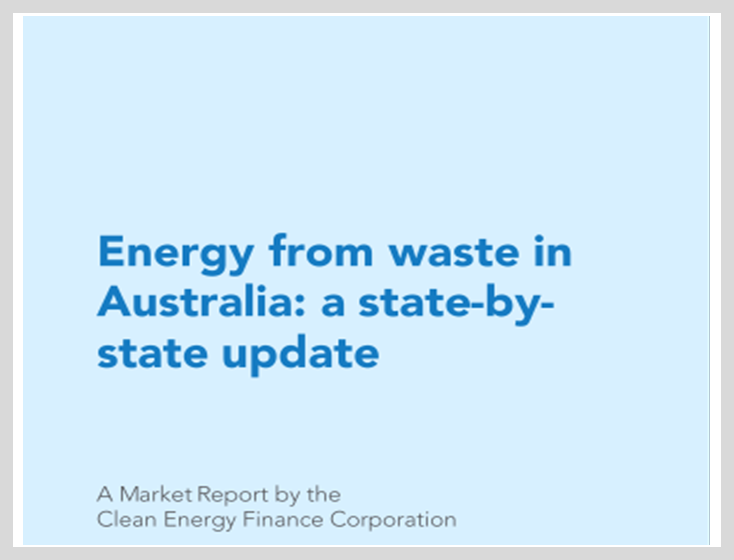 Total upstream and downstream fossil fuel investment in 2016 of $825 billion indicates that significant potentially stranded investments could be reallocated to meet low-carbon investment needs (IEA 2017a). Within public sources of finance, development finance institutions (DFIs) continue to raise, manage, and distribute the largest share of public finance. National DFIs have reduced commitments by 13% over 2015/2016 compared to 2013/2014, partially due to economic volatility in some emerging markets. 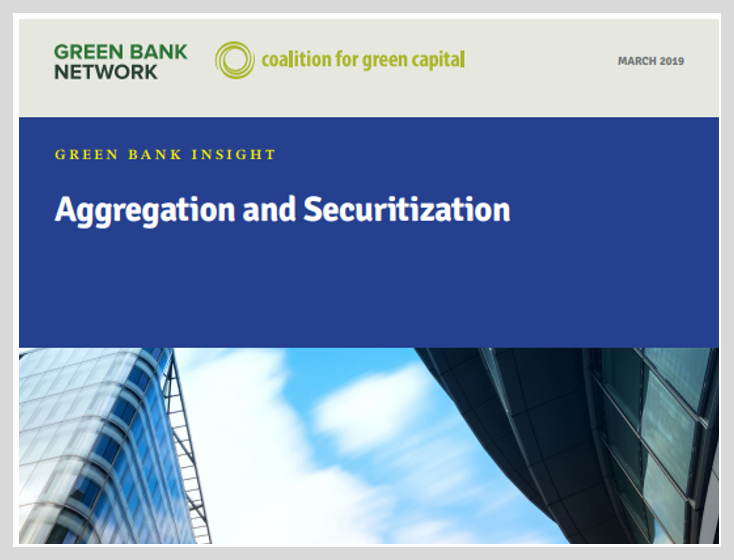 Multilateral and bilateral DFIs continue to make strong progress in scaling up climate finance lending in line with their internal institutional 2020 targets. Multilateral DFIs are already over three-quarters of the way to meeting their 2020 targets. 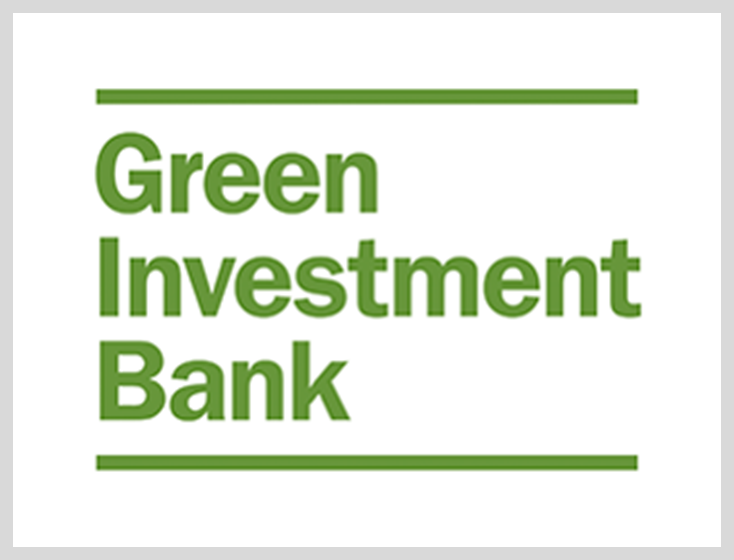 They are also joined by new institutions to the landscape, such as the Green Climate Fund, as well as other emerging market-led institutions, such as the Asian Infrastructure Investment Bank and the New Development Bank, providing a combined $2.5 billion of new flows in 2016. Although adaptation finance has dropped from 18% to 16% of public finance flows due to the reduction in national DFI flows, multilateral DFIs have provided 29% more on average during 2015/2016 over 2014. These figures continue to represent a partial and uncertain estimate as it is affected by the different accounting approaches used for tracking finance, particularly among national DFIS, and tracking gaps for domestic budgets and private investment. However, there are also several risks to maintaining progress. In particular, the U.S.’ announcement of withdrawal from the Paris Agreement and continued economic volatility in major emerging markets such as Brazil and Russia represent challenges. While Landscape 2017 presents the most comprehensive information available about which sources and financial instruments are driving investments, and how much climate finance is flowing globally, it does not capture potentially greater flows due to methodological issues related to data coverage and data limitations, in particular, domestic government expenditure on climate finance, and private investments in energy efficiency, transport, land use, and adaptation.